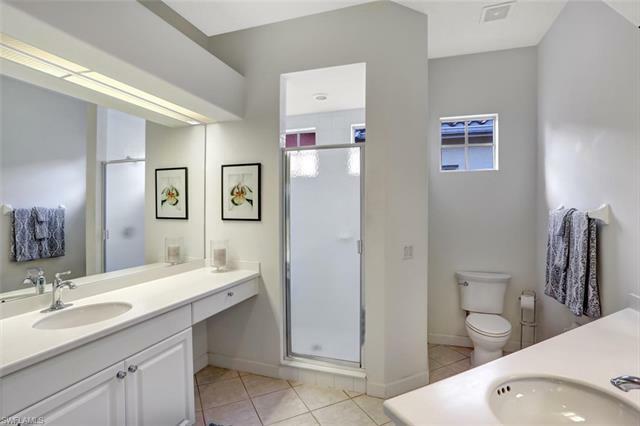 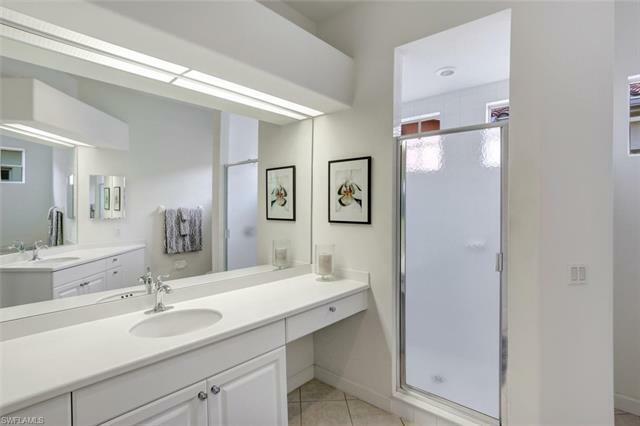 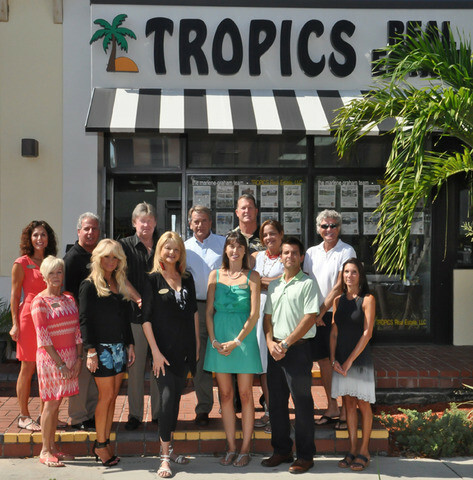 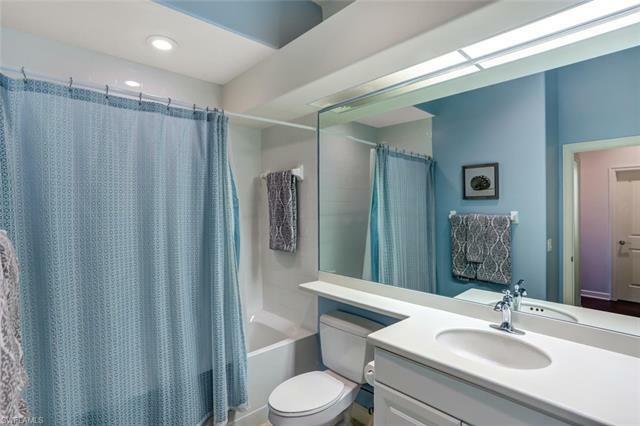 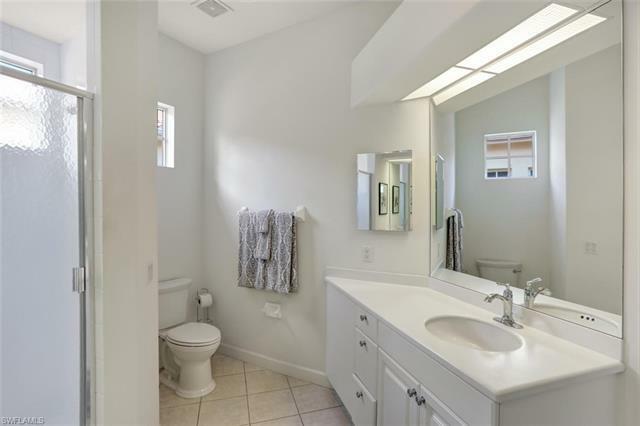 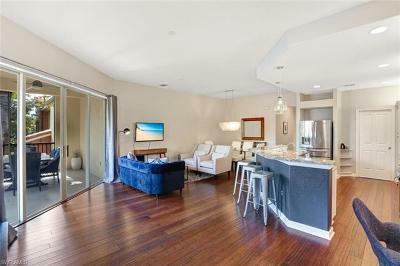 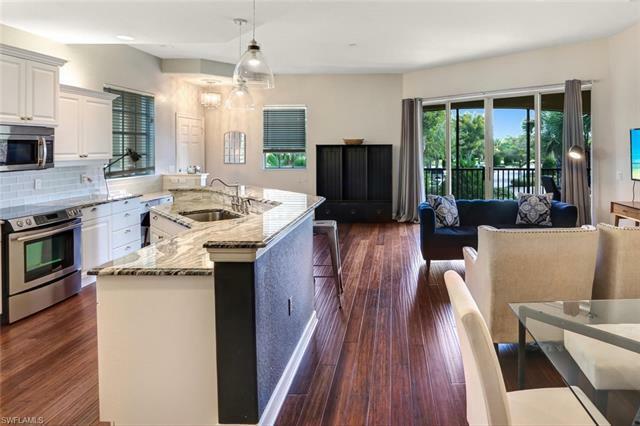 This REMODELED coastal contemporary END-UNIT is right off the page of a Luxury Home Design magazine. 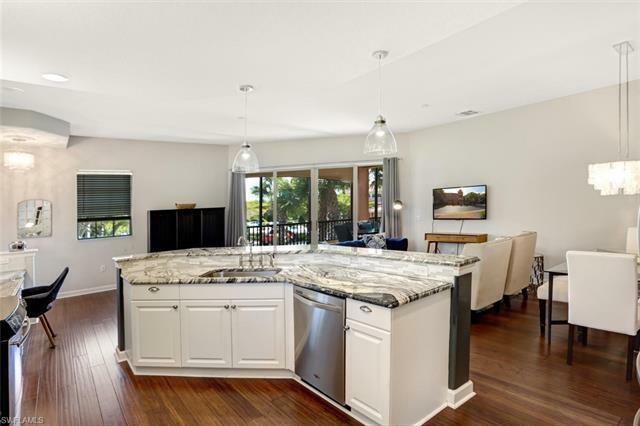 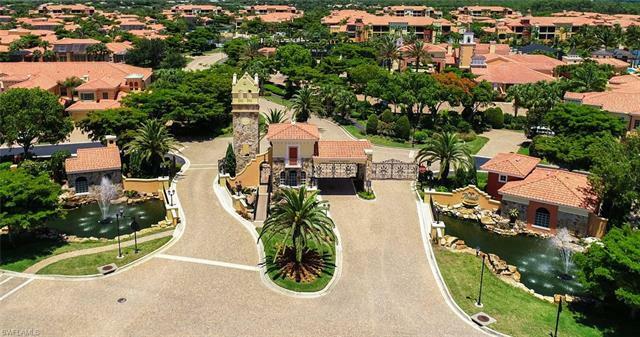 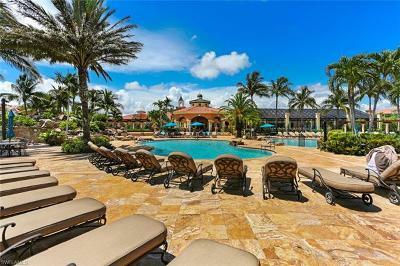 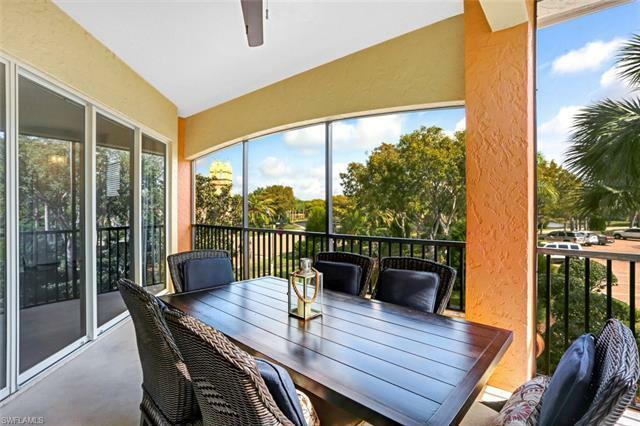 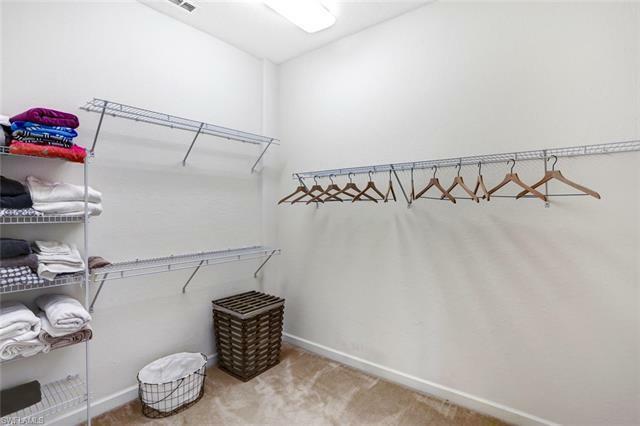 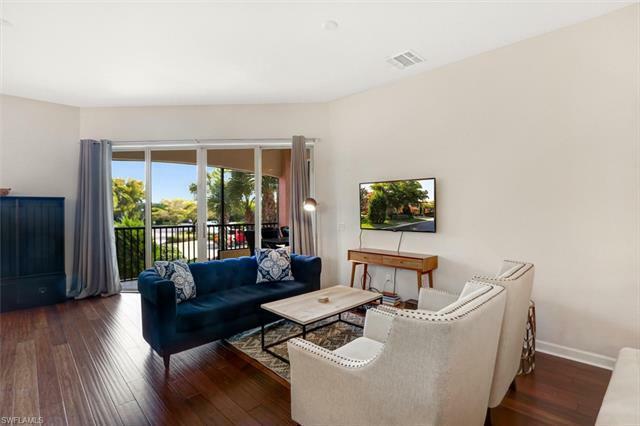 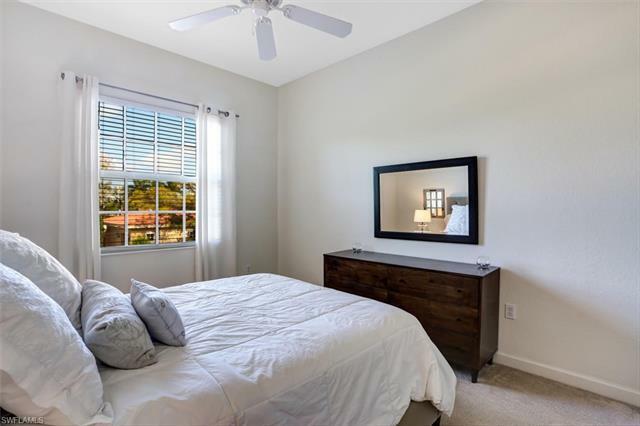 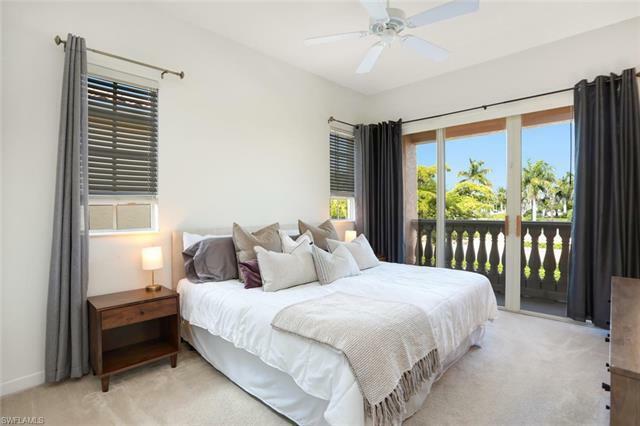 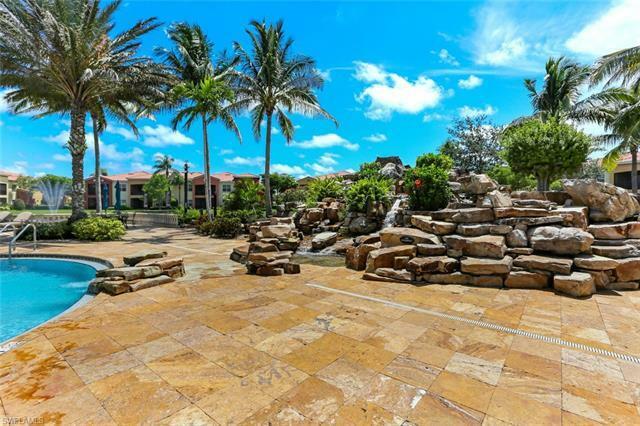 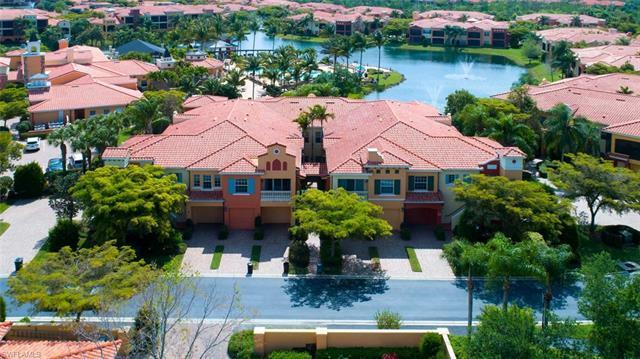 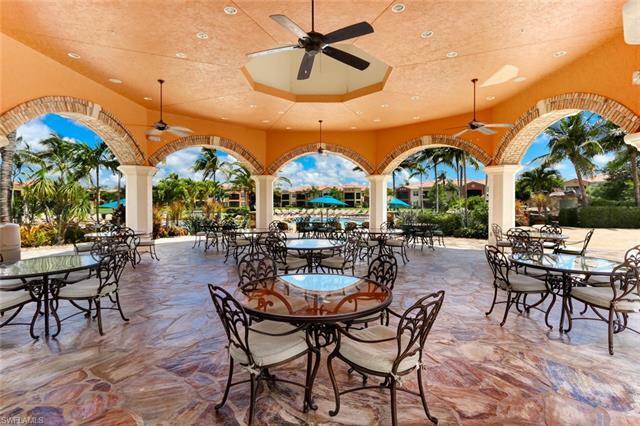 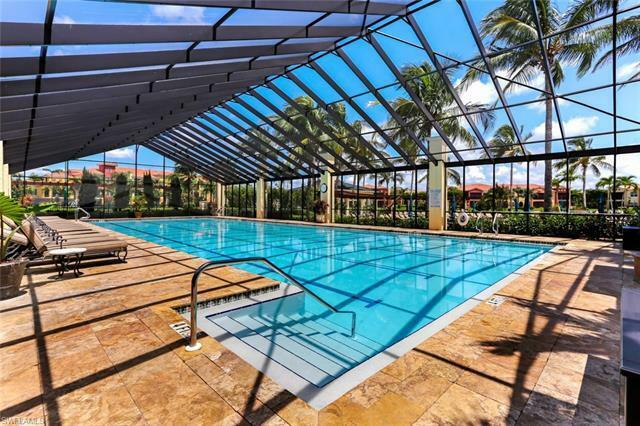 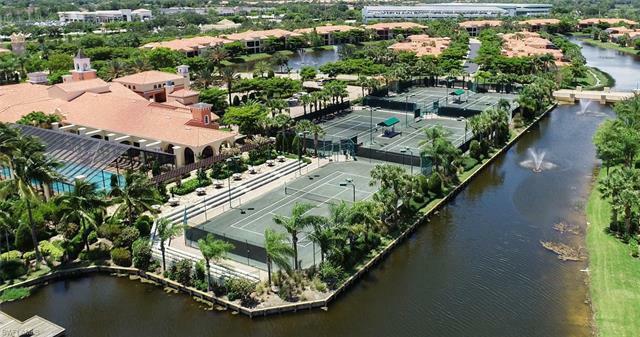 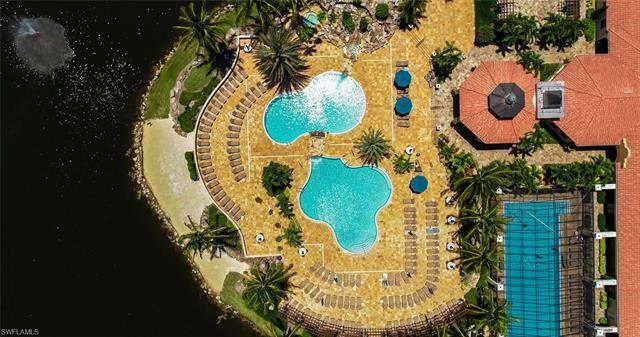 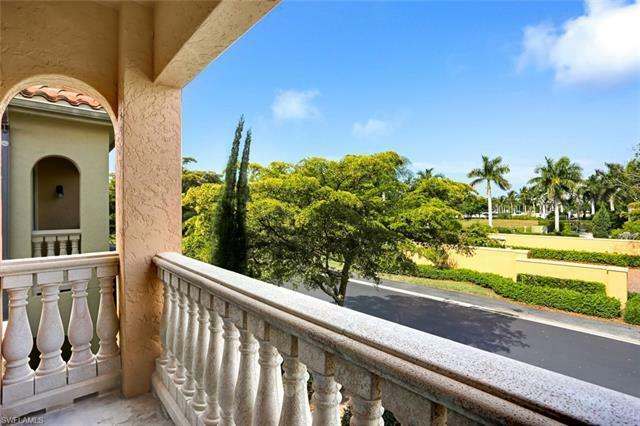 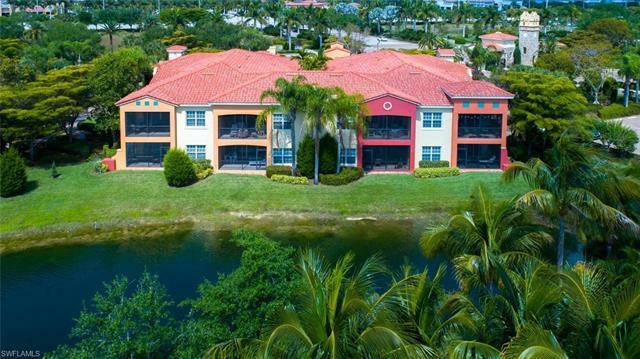 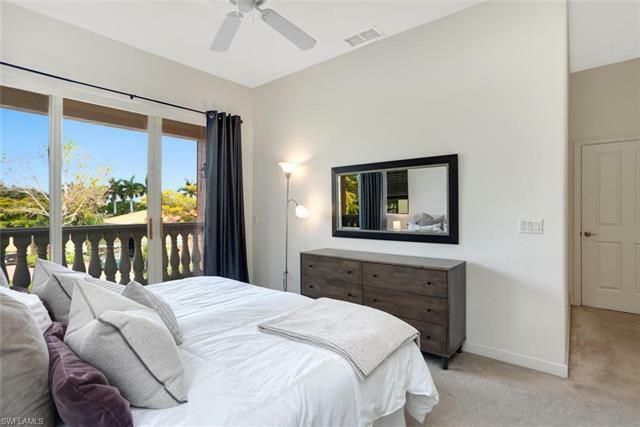 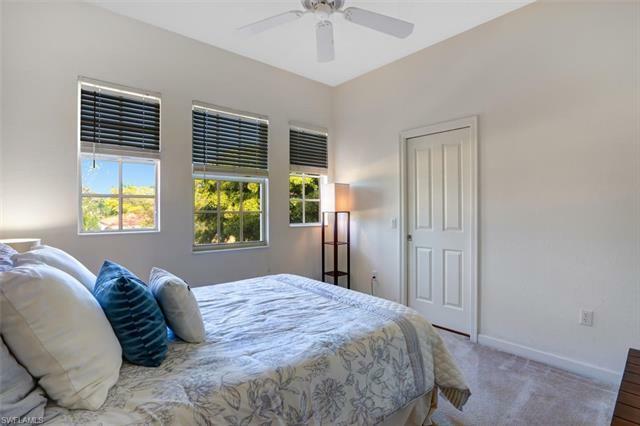 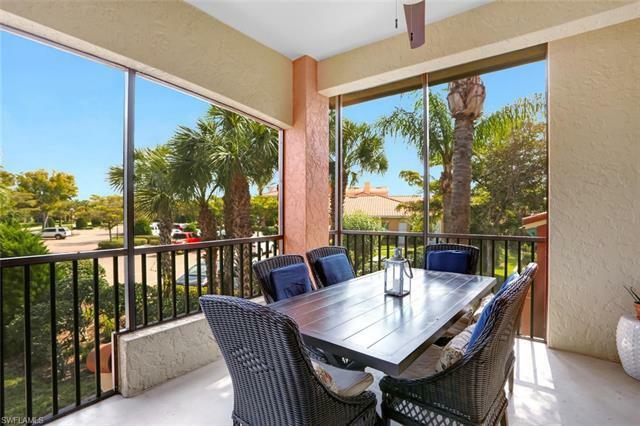 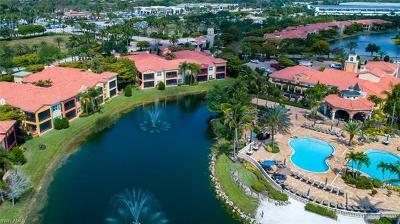 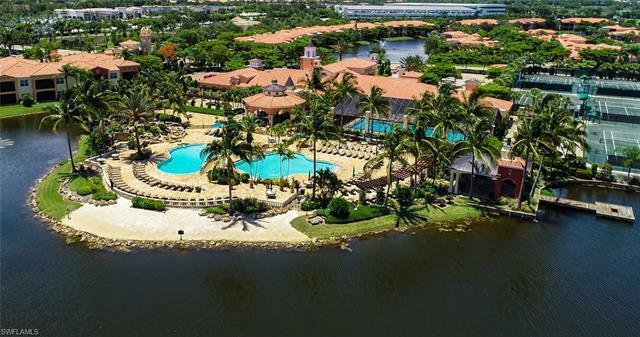 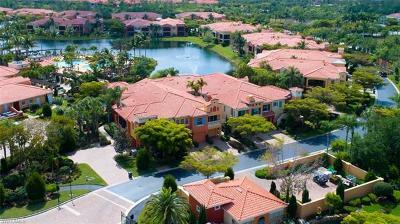 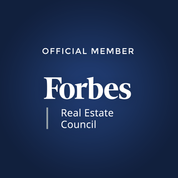 Among the FINEST units EVER offered in the sought-after luxury gated community Rapallo at Coconut Point, this spacious 2-bed + den, 1-car garage 1612 sq ft condo is renovated with finishes akin to a million-dollar home. 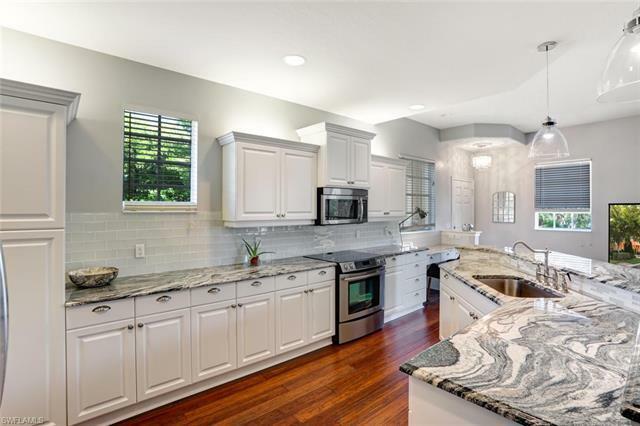 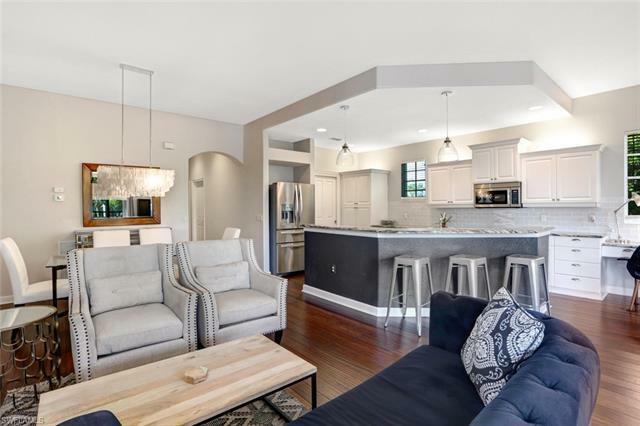 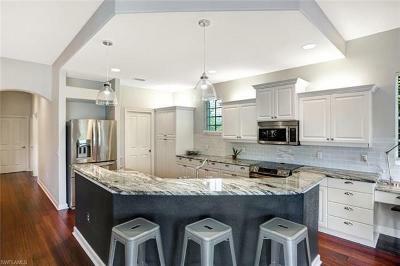 Boasts a stunning modern kitchen with crisp white cabinetry, white & gray granite counters, subway tile backsplash, high-end stainless-steel Jenn-Air/Whirlpool appliances & stainless-steel farmers sink. 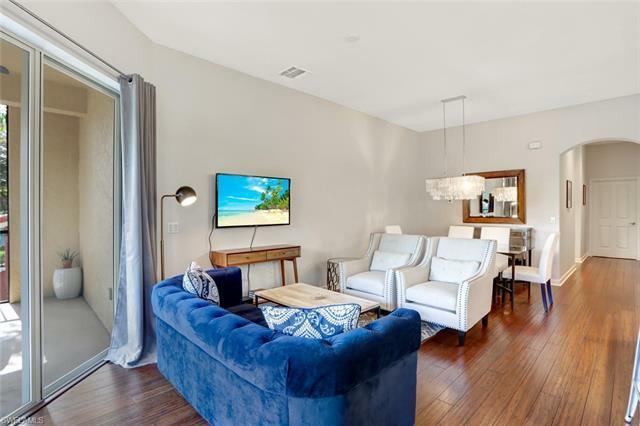 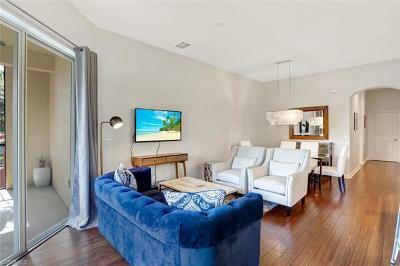 From the warm hardwood floors & contemporary light fixtures, to the soothing neutral color palette, soaring ceilings with impact glass windows/sliders & BRAND-NEW A/C unit, this open concept home is move-in-ready for its lucky new owner. 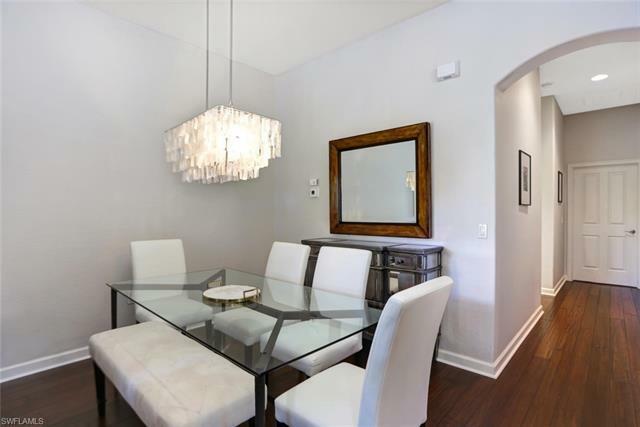 Available with gorgeous furnishings. Located steps to the clubhouse & Rapallos resort amenities including 10,000 sq ft clubhouse with Full-Time Activities Director, 2 resort-style pools, Jr Olympic lap pool, stocked lakes & fishing piers, 5 Har-Tru tennis courts with Tennis Pro, fitness center & bocceall this a few miles to Barefoot Beach & a short walk to Coconut Point Town Center with gourmet shopping/dining at your fingertips.